adult acne | Victoria Rowe's Hollywood Makeup Tips! How should I Cleanse and Moisturize My Face?? 1). Wash your face with a gentle exfoliator such as philosophy’s microdelivery cleanser Or yes to blueberries exfoliating cleanser. 2). 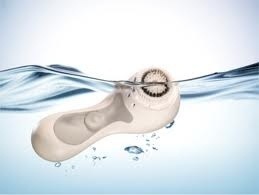 Use this with warm water and a spin brush like a Clarisonic at least once a day, Preferably at the end of the day so that it cleans off all of your dirt, bacteria, Dead skin, and makeup. 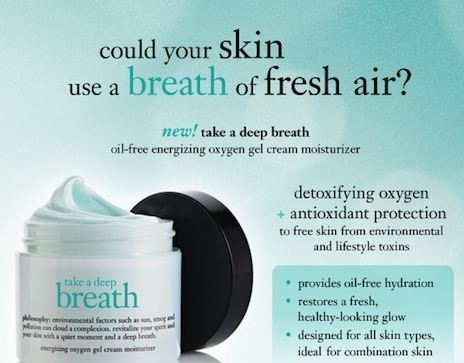 Avoid anything from Clean And Clear, Clearasil, or Proactive in a dry climate. These types of cleansers contain alcohol, benzoyl peroxide, and harsh ingredients that will only dry your skin out, triggering your face to shoot out more oil and thus creating more acne!!! It’s true, Over-the-counter acne medicines can create more acne in a dry climate because it is stealing from your skin’s water level. Your skin has to have most of it filled up with water in order to be healthy and not dry or oily. Your skin shoots out oil when it’s too dehydrated as an emergency sprinkler system. That’s why the best way to cleanse is with a gentle Microdermabrasion cleanser containing gentle beads like rice beads (Not St. Ives apricot cleanser!-Too harsh! ) and a spin brush with warm water. 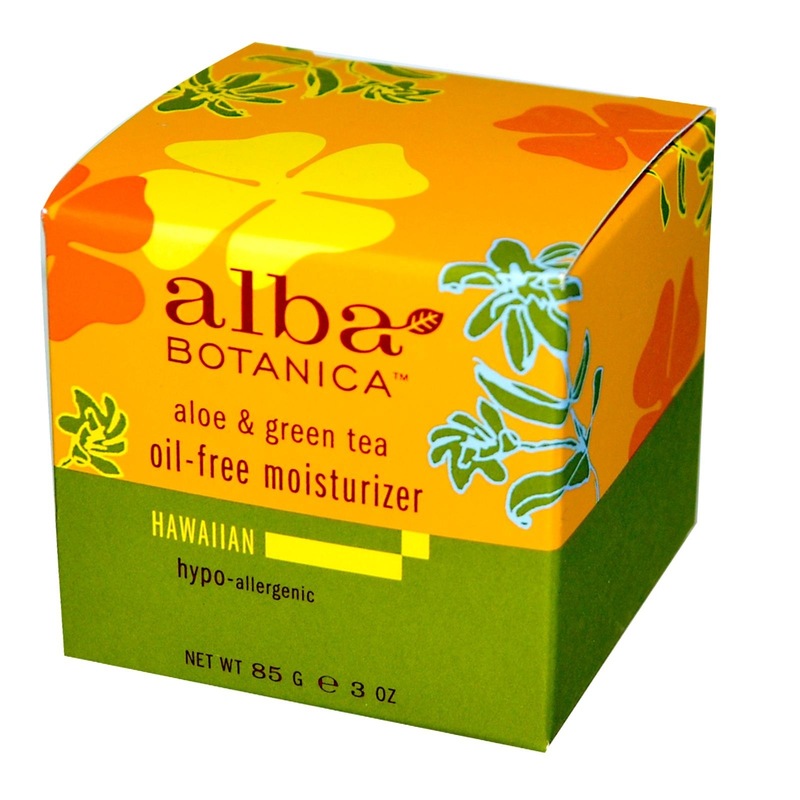 So remember the best way to keep your skin healthy and clean and clear is to use gentle exfoliation every day along with times of hydration and a great moisturizer, Preferably with organic ingredients and without parabens or other known toxins and chemicals like Alba botanicals Green tea and aloe oil free moisturizer ($14.99 at Target).